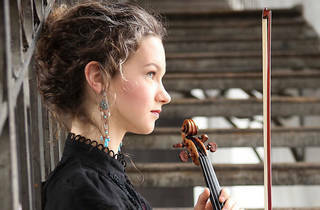 Violinist Hilary Hahn is, simply put, one of the best violinists to see perform live. 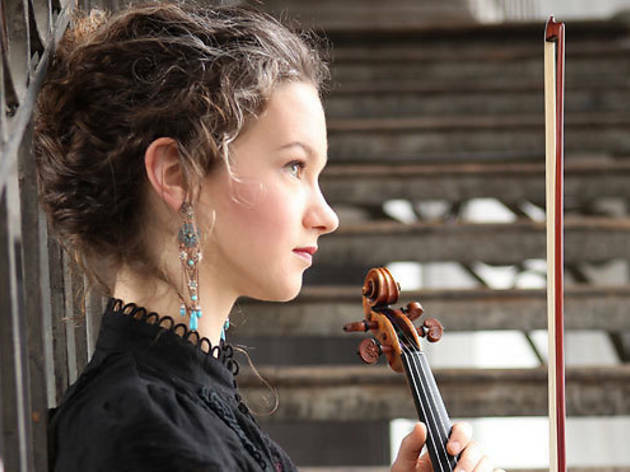 An exceedingly talented and dynamic musician, this program with the Los Angeles Philharmonic will put all of that on display. Vieuxtemps' Violin Concerto No. 4 is beautiful, lyrical and technical, and a treat for the orchestra as well. That plus Tchaikovsky's Symphony No. 4 and a ballet suite by Mieczyslaw Weinberg make this a strong program to see this fall.